UConn Radiology brings world-class expertise and cutting-edge technology together to provide you with comprehensive, accurate, and safe imaging. We offer diagnostic and interventional services using state-of-the-art equipment and advanced imaging techniques. Our board-certified radiologists and expert staff provide exceptional, compassionate care. Patients benefit from our collaborative approach with providers and the unique nature of our academic medical center where doctors, scientists, and researchers work to advance health and medicine every day. Our fellowship-trained interventional radiologists can see inside your body to diagnose disease and target therapy with unprecedented precision, less risk, less pain, and shorter recovery times. Our board-certified radiologists are committed to providing the highest quality imaging. They are supported by a team of highly-skilled, compassionate technologists and staff. Together, they offer a level of service and subspecialty expertise that is unmatched. Welcome to UConn Radiology. Our team is made up of board-certified radiologists with expertise in a wide-range of subspecialties and the latest cutting-edge, patient-centered care. We offer state-of-the-art techniques such as vessel wall imaging, MR spectroscopy, and fMRI – where we can essentially see the brain think! A robust new technology called RAPID helps us successfully treat stroke victims. We take great pride in providing Connecticut residents with quality care that is advanced by our groundbreaking research and first-rate academics. We are particularly proud to serve the UConn community, including our talented student-athletes. We offer imaging services in Farmington, Canton, Southington, and Storrs. We are researchers. 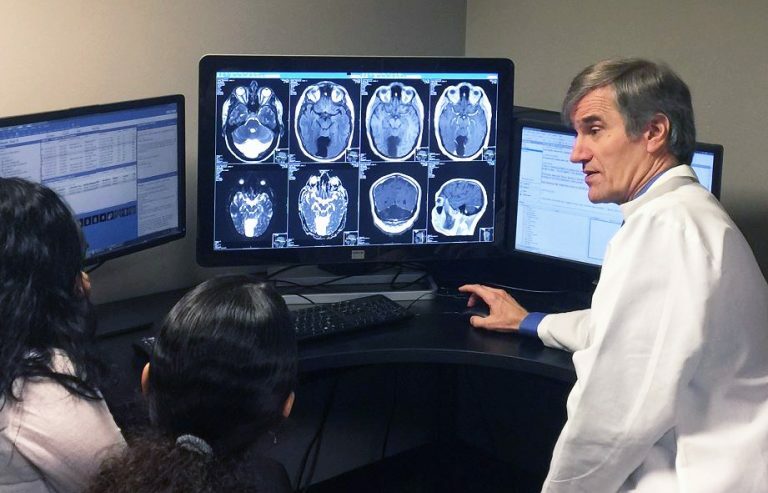 With grant-funding, we utilize supercomputer-based quantitative imaging with the goal of improving patient safety. We are academics. 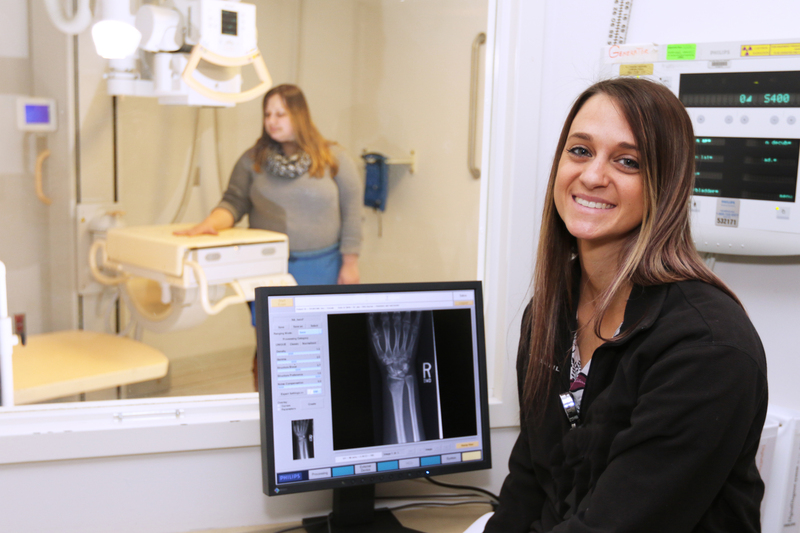 We spearhead an innovative program to integrate radiology throughout the training of UConn School of Medicine students. We offer an ACGME-approved residency program to educate the radiologists of tomorrow. And we developed an educational website called Radiology Online to teach radiologists throughout the world. The professor will see you now! We talk a lot about the power of possible. What does that mean for you? It’s about making the impossible possible. It’s about harnessing the unique nature of an academic medical center for the advancement of health and medicine. It’s scientists and researchers collaborating to find the fastest, most effective treatments and cultivating the body’s ability to heal itself. It’s teaching the next generation of healthcare providers to imagine beyond what is, to what can be. It’s our work at the bedside where committed, passionate people care for you in a moment of need.